Put Words with Your Pictures. 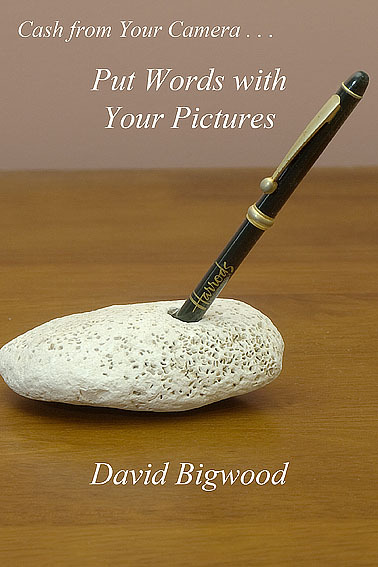 An e-book in formats for tablet readers and for your computer encouraging photographers who want to make some money from their photography to add words to their pictures. Written by a regularly published writer/photographer who shows how he works with practical examples.